After decades of trying to figure out the search engine game, we all agree that search engine optimization (SEO) pays off in increased web traffic. However, correct SEO isn’t always so simple to pull off. It takes experience, time, and expertise to do it right. 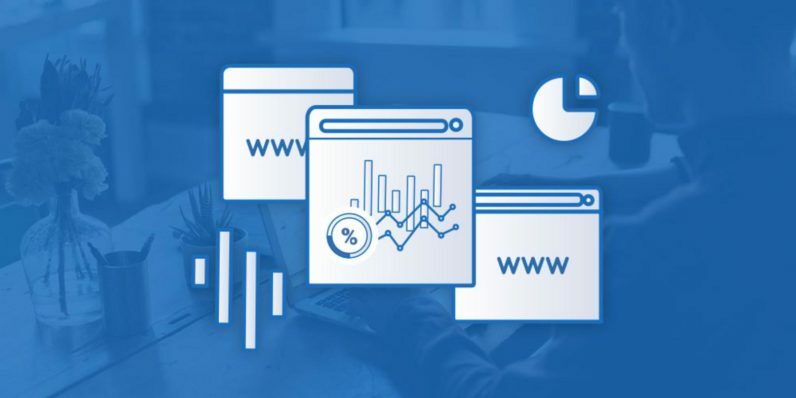 Serpstat is democratizing the SEO game — and with a lifetime subscription to their service (only $34.99, over 90 percent off from TNW Deals), you can start reaping the benefits of a quality SEO strategy without a huge outlay in time or manpower. Serpstat has over 1,400 upvotes to rank as the top SEO Tool on Product Hunt — because users understand its value. Serpstat breaks down every piece of your website by how well you’re doing with keywords and other search terms, the breadcrumbs that lead users back to your site via search engine results. Serpstat finds the keywords searchers use to find your content. Better yet, they also serve up the proven keywords that your competitors use to grow their markets. Basically, you can use your opponent’s best results to the advantage of your business. With this service, you can analyze keywords, pages, and URLs, assess their rankings next to the top 100 similar domains, and get suggestions for how to improve it all. This treasure trove of market research data gets laid out in a simple, highly useful interface, allowing you to find the results you need and implement any changes quickly and easily. Serpstat takes all the high-priced keyword work being done by your competitors and serves them up to you. And right now they’re doing it at a vastly discounted price. Read next: Whatever happened to Microsoft's sense of showmanship?